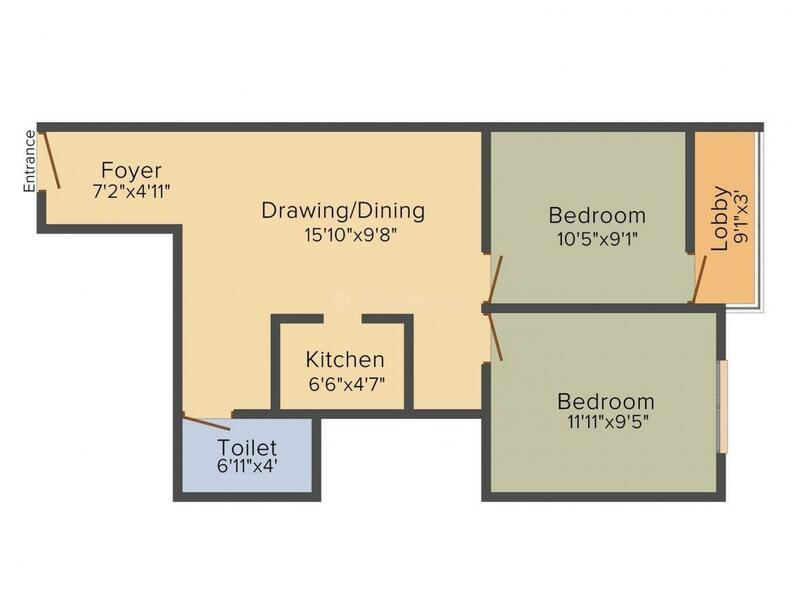 714.00 sqft. 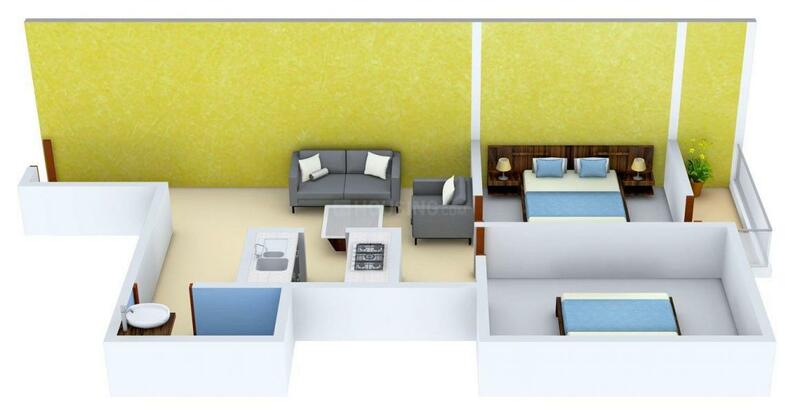 - 1088.00 sqft. 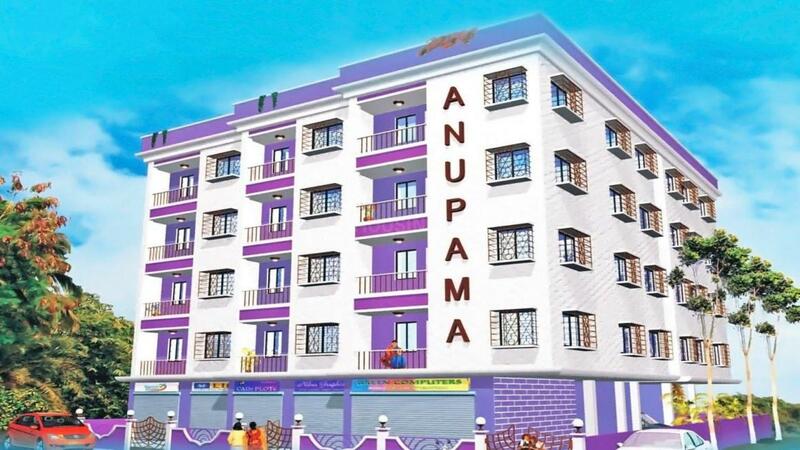 Anupama is an ideal home that comprises of spacious homes. Decked with modern aesthetics, these homes reflect an aura of sophistication that sets them a class apart. An icon of beauty and splendor, Anupama exhibits efficient planning and implementation. Supreme ventilation and natural flow of sunlight are the defining features of this project. Located amidst lush greenery, it is sure to let you feel connected with Mother Nature. Enliven a life of your dreams at Anupama and enjoy spending memorable moments with your loving family. Bhadreswar is a suburb located in the city of Kolkata near Mankundu railway station. The locality shows good connection of major roads, which links the place with other prime locations of the city such as Mankundu Station Road, Grand Trunk Road, Kabi Bharatchandra Road and Bhadreswar Station Road. Supreme knowledge foundation group of institution is a renowned educational institution set off in this locale. Several parks relish this place with greenery and fresh year all year round. The locality has good transport facility which helps the travelers to reach their destination on time through buses, railways and airways. Bhadreswar is safe with every good facility which is required to stay a comfortable life, which makes this suburb a good living habitat. 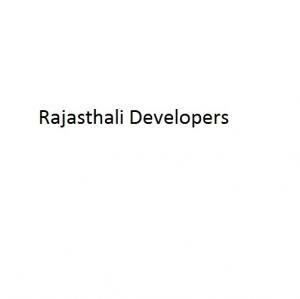 Rajasthali Developers are determined to tap the potential of the Real Estate market and provide valuable services and to become a leading player among property promoters, developers, and builders. They plan to grow manifold, and cater to the luxury segment, by providing high-quality construction with maximum value for money. Every project represents the quality and elegance of the living spaces that they build. They have a team of dynamic and dedicated professionals who constantly look to achieve excellence by offering one of the finest service to the customer every time by doing quality lifestyle projects, contribute positively to the society and social development, continuously pursue and pioneer global benchmarks in terms of construction technology, value-addition and customer relationship and keep pace with the industry.